In 2013, UGC had passed an order stating that the duration of the LLM course should be reduced from two years to one year. 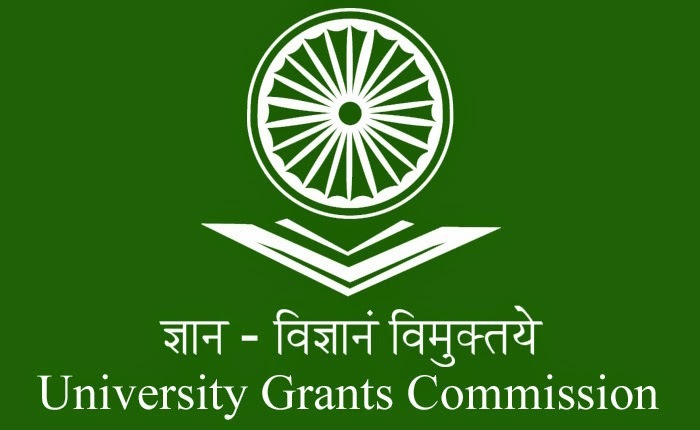 The “Specification of Degrees” notification of UGC (University Grants Commission) dated 5th July, 2014 in the Gazette of India had created a new controversy among law academia which specified the duration of each course and minimum academic qualification required for the admission to the LL.B. and LL.M. to be 6 years and 2 years respectively. However the snow has now been cleared by UGC on this controversy by issuing a notice related to this on 5th of August 2014. It states that only those Universities which have established the Centre for Post Graduate Legal Studies in accordance with UGC’s Guidelines, issued on 18th January, 2013, can offer one year LLM Degree program. Also one year LLM Degree programme shall be allowed to be run in the Centre for Post Graduate Legal Studies for the candidates who have entry qualification of first degree plus LLB or who have successfully completed five year integrated programme after 10+2. Previous ArticleCan a Monkey hold a Copyright? Wikipedia says Yes !